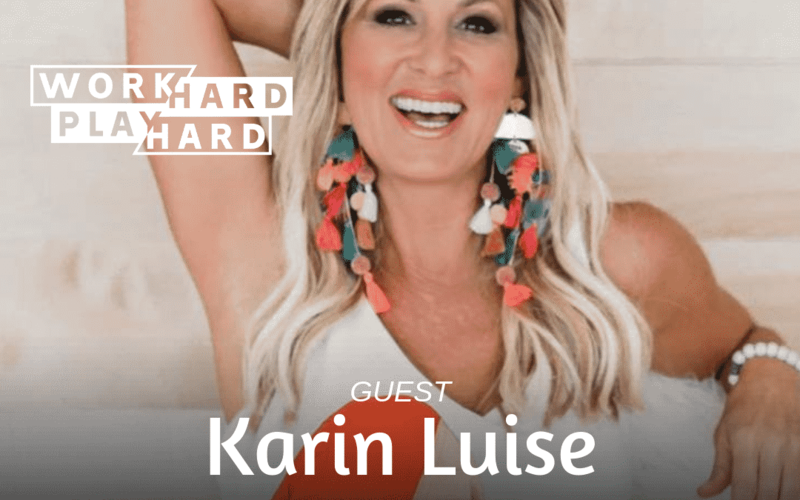 Dr. Karin Luise joins me on today’s episode! 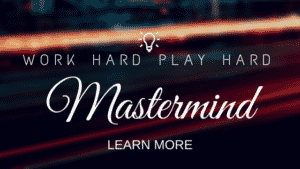 Dr. Karin is an award-winning author and sought after Transformational Coach, speaker, and TV show host. She helps individuals find freedom and power on their soul’s pathway by firing up alignment, authenticity and passion. I wanted her on the podcast today because of how much she’s overcome in her life, and how she is now on the other side of it all, helping others do the same.